Ph.D. students Benjamin Shih and Dylan Drotman monitor a computer while Ph.D. student Adriane Minori gets ready to remove a 3D-printed object from the soft robotic gripper. 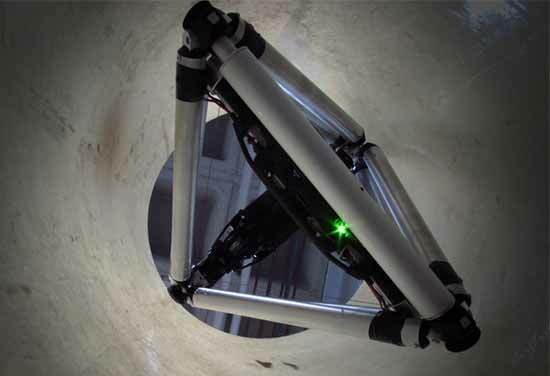 The Jacobs School of Engineering and Division of Social Sciences at the University of California, San Diego have launched the Contextual Robotics Institute to develop safe and useful robotics systems. These robotics systems will function in the real world based on the contextual information they perceive, in real time. Elder care and assisted living, disaster response, medicine, transportation and environmental sensing are just some of the helpful applications that could emerge from tomorrow’s human-friendly robots. The Contextual Robotics Institute will leverage UC San Diego’s research strengths in engineering, computer science and cognitive science and work collaboratively across the campus and the region to establish San Diego as a leader in the research, development and production of human-friendly robotics systems. More than 40 UC San Diego professors and research scientists have elected to be a part of the Contextual Robotics Institute at its launch. These researchers and their teams are performing $10 million in robotics-related research this year. The UC San Diego Jacobs School of Engineering is currently working to hire a faculty director for the Institute as well as three additional robotics faculty. This comes on the heels of four robotics hires at the Jacobs School over the last two years. Achieving this goal will require significant collaborations between researchers at the Jacobs School of Engineering, the Division of Social Sciences and across the entire campus. “What’s powerful about the new Contextual Robotics Institute is having researchers with a whole spectrum of expertise working together,” said UC San Diego cognitive science professor Zhuowen Tu. Computer vision, artificial intelligence, neuroscience, electronic actuators, dynamic controls, materials, nano- and micro-machines, sensors and sensing, controls systems, human-robot interactions, chips, wireless communications, new materials, biomimetics, batteries and power management are just a few of the research strengths at UC San Diego that will converge in future robotic systems. A wide spectrum of expertise will be necessary to give robotics systems the ability to not only perceive context, but to make use of it. “Context enables situational awareness and is essential to achieving true autonomy in robotics systems,” said Rajesh Gupta, professor and chair of the Computer Science and Engineering Department at UC San Diego. Gupta served as faculty chair of the visioning committee for the Institute. There are many different kinds of context including physical, emotional and sociological, Gupta explained. “Contextual robotics systems will understand context and apply known capabilities. These systems will also derive new capabilities from context and even change the context in a controllable manner by applying new capabilities,” said Gupta. Getting to this level of autonomy will take significant work at the intersection of engineering, computer science and the social sciences. “The Institute is not complete until we have core laboratory spaces,” said Pisano. These labs will facilitate the cross-disciplinary systems integration work, in partnership with industry partners that will be key to the mission of the Institute. These dynamic environments will help ensure that UC San Diego trains tomorrow’s robotics workforce in both engineering and social sciences. UC San Diego cognitive scientists and engineers are using iRat, a robot rodent, in social neuroscience research that could lead to robots that are better equipped to interact with humans. 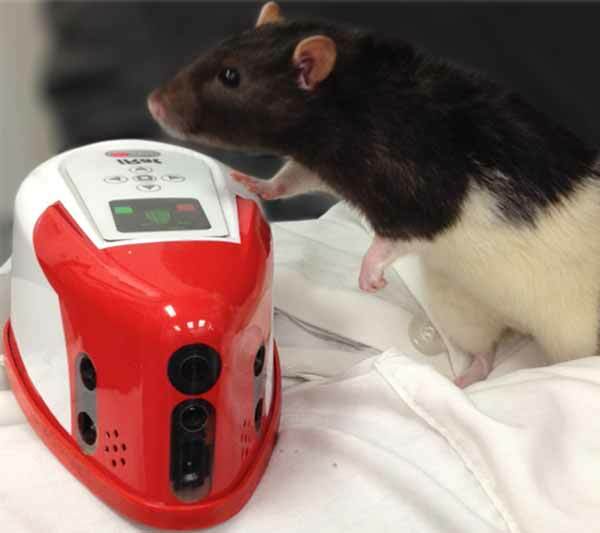 The researchers, led by cognitive scientist Andrea Chiba, bioengineer Todd Coleman and computer scientist Janet Wiles at the University of Queensland, are studying how their robotic rodent interacts with and triggers responses from rats equipped with state-of-the-art devices that record heart rate, respiration rate and brain activity. Computer science professor Manmohan Chandraker’s research focuses on self-driving cars. Some of the questions he is helping to answer can help robots navigate the real world. Chandraker is a computer vision expert. His work converts 2D images to 3D maps of the world that allow self-driving cars to pinpoint the location of traffic participants such as pedestrians and vehicles. The data are combined with information about the car's surroundings such as lanes, roads and traffic signs. The ultimate goal is scene understanding, especially in crowded environments, that allows the cars to plan their path or predict potential dangers to take evasive action. In addition to cars, the research also could apply to unmanned ground or aerial vehicles. 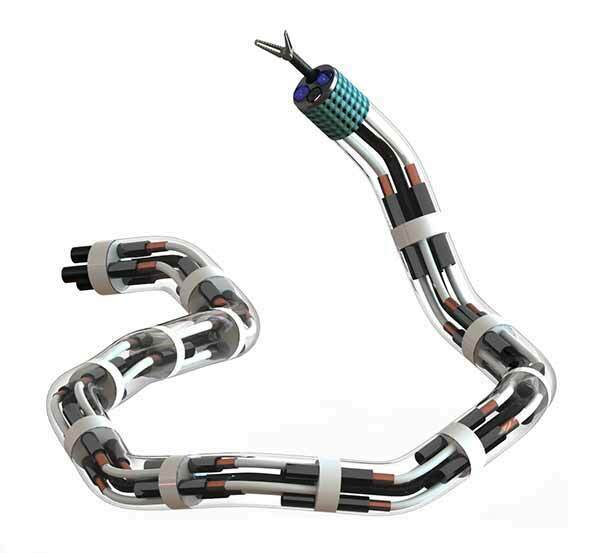 Context-sensitive robotics systems will come in all shapes and sizes. Picture hundreds of sensor balloons communicating via inexpensive cellphone technology that can be released into a developing hurricane, self-distribute, and track the storm over several days to improve the accuracy of track and intensity forecasts. Mechanical engineer Thomas Bewley and his team are developing this system, which relies on complex controls algorithms. This is just one of many examples of how controls algorithms can be used to open new applications for advanced robotics systems. 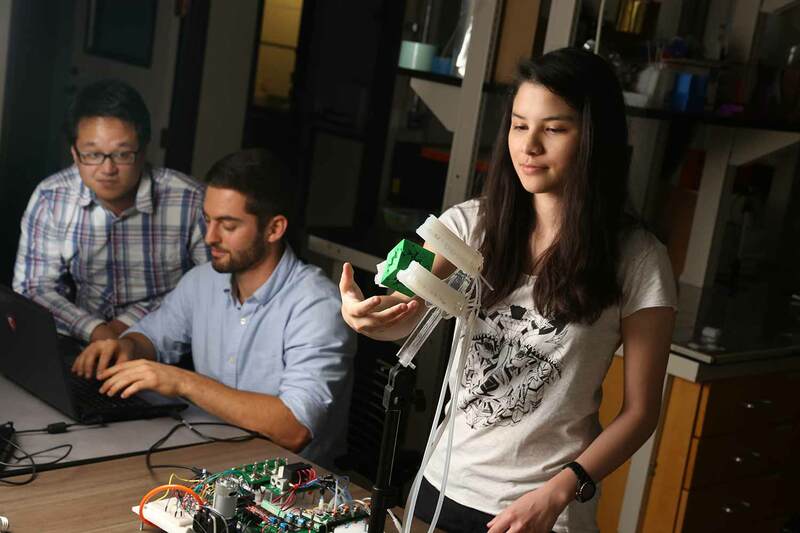 Bewley’s team is just one of the many UC San Diego robotics research groups that will present at the Technology Showcase on Friday Oct. 30 at the 2nd Annual Contextual Robotics Forum at UC San Diego. The forum includes nine keynote talks from world leaders focused on pressing challenges in robotics. (Registration for this event is now closed. Get live forum updates on Oct. 30 via the Jacobs School twitter feed. Visit the Contextual Robotics Forum website for more information.